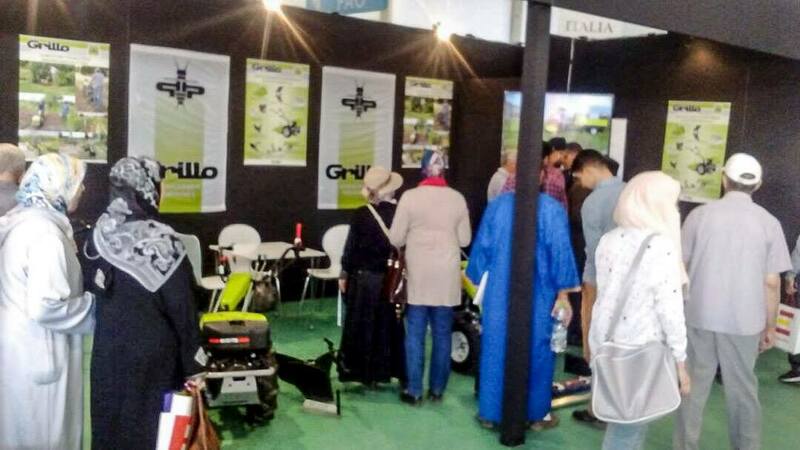 A great deal of visitors came at our booth showing major interest in our products. 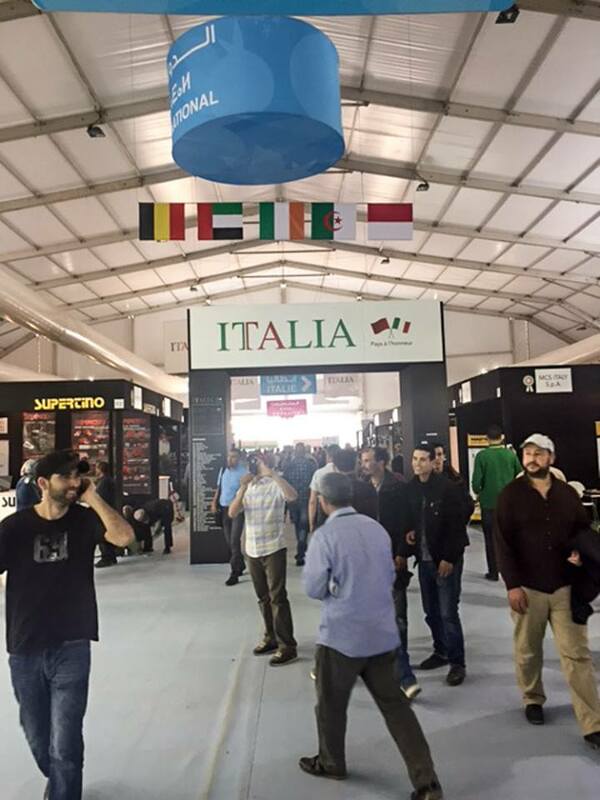 This year Italy has been appointed "country of honour" by His Majesty the King Mohamed VII. 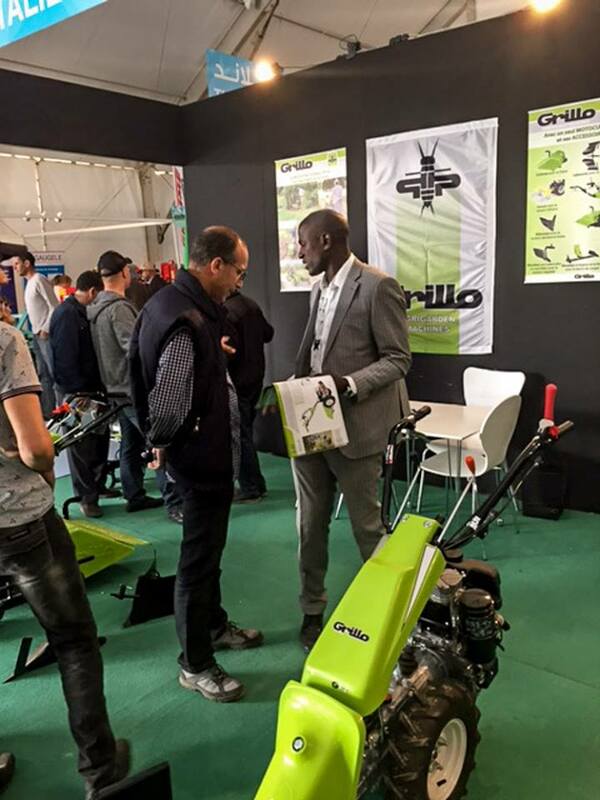 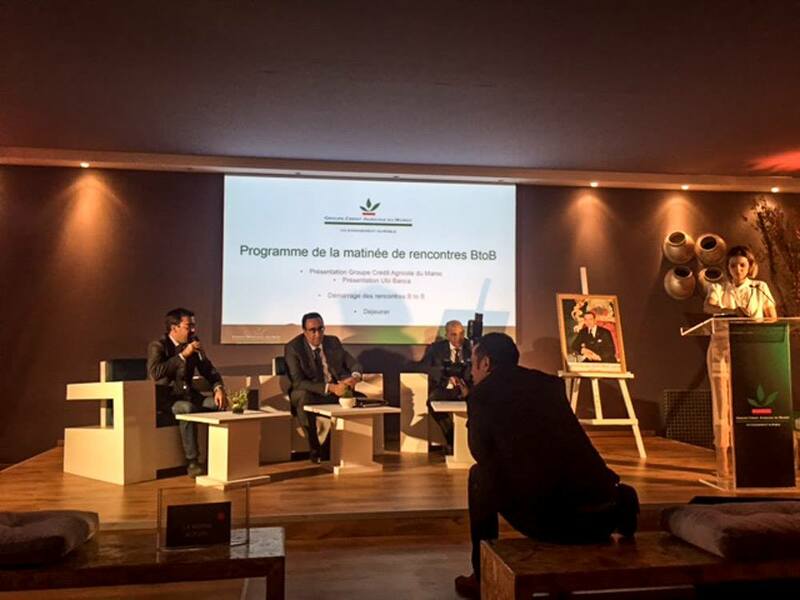 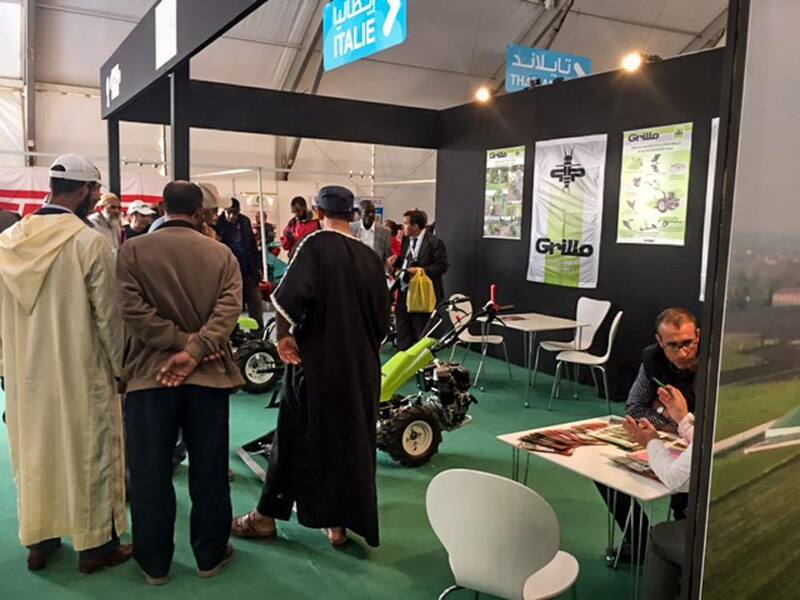 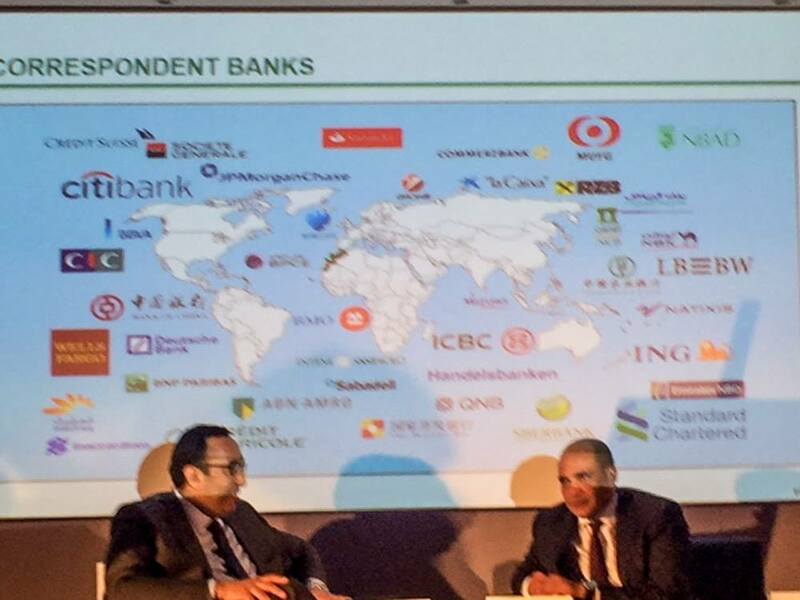 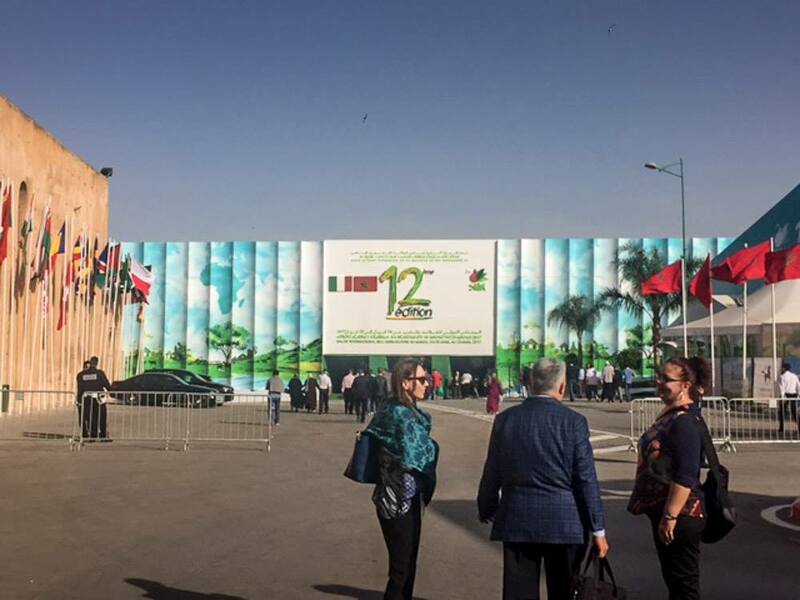 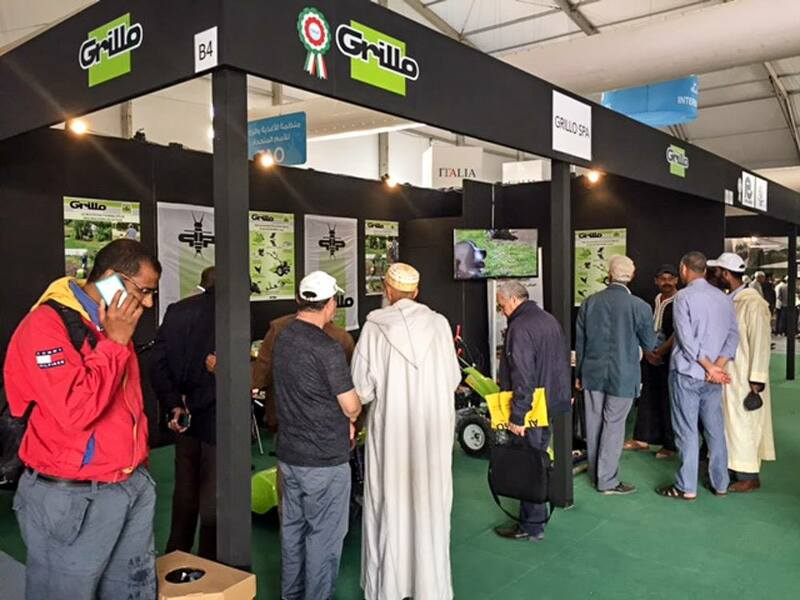 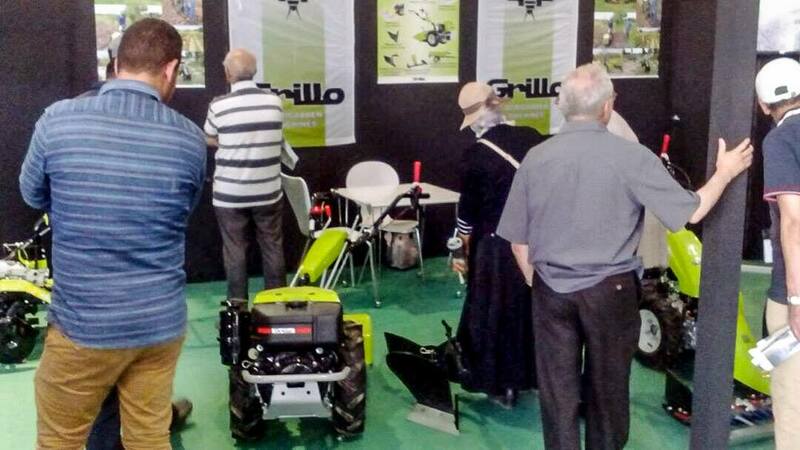 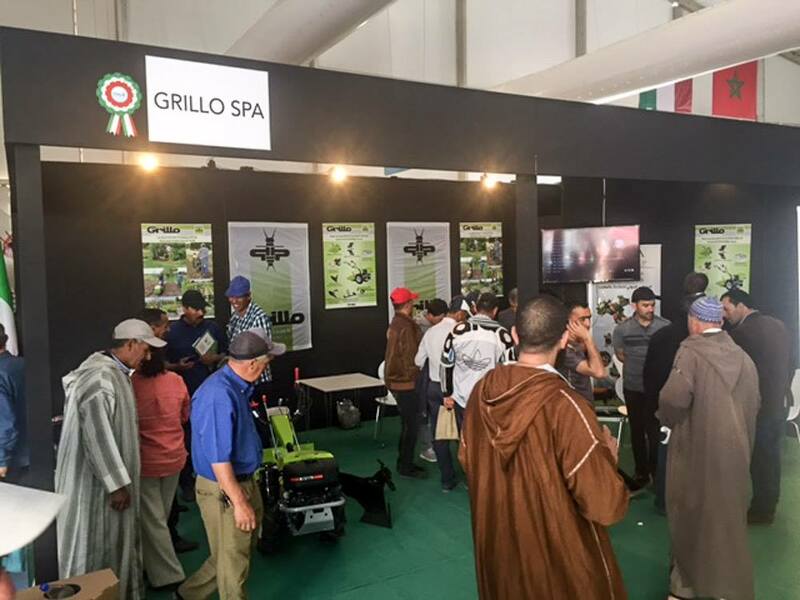 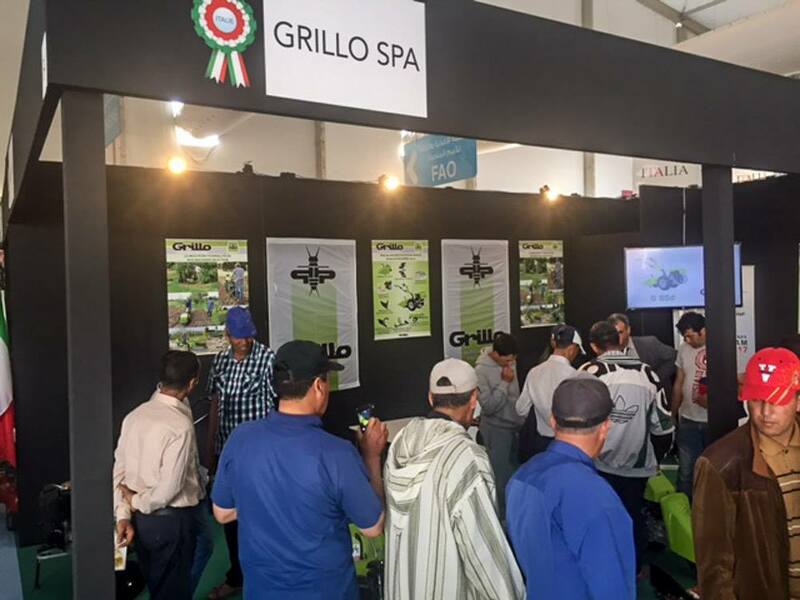 Italian products, especially those of the agricultural mechanization sector, are highly appreciated by Moroccan people, as proved by the great number of visitors at the Italian pavilion.